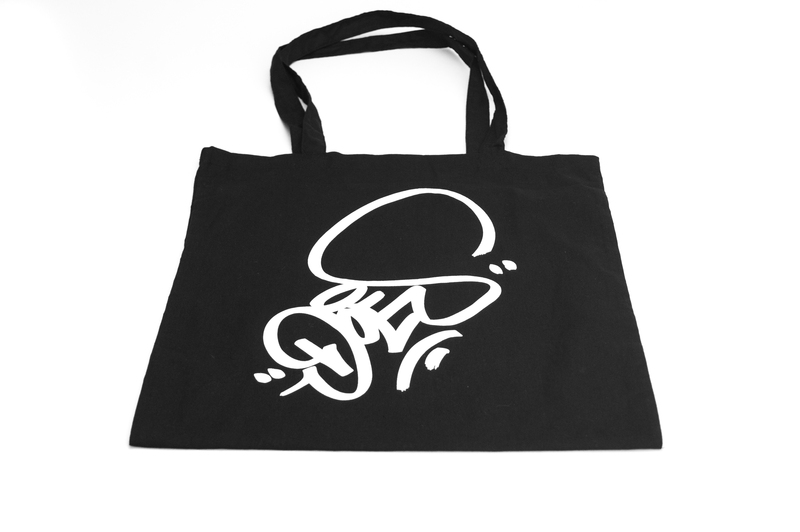 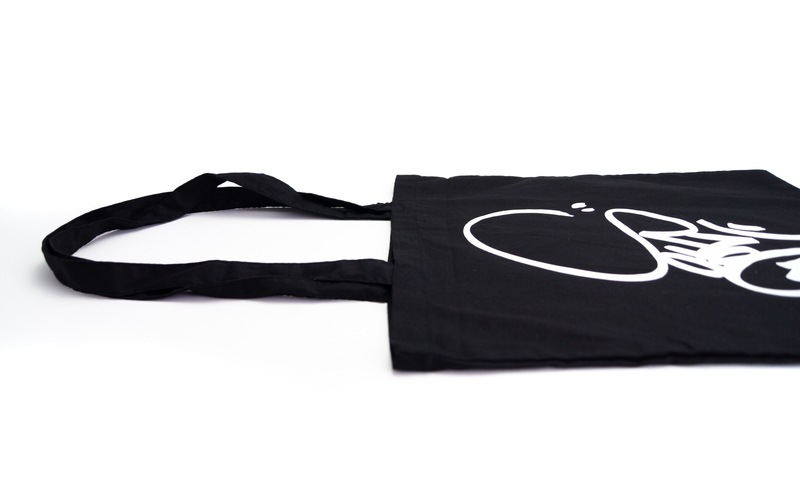 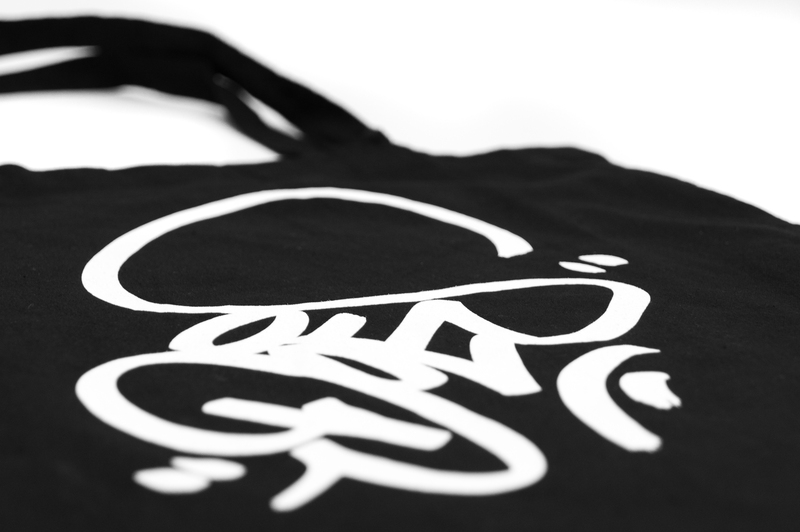 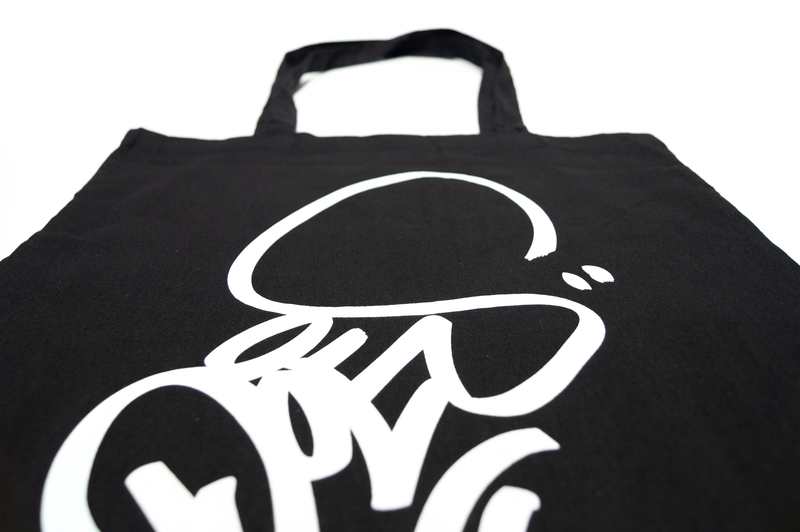 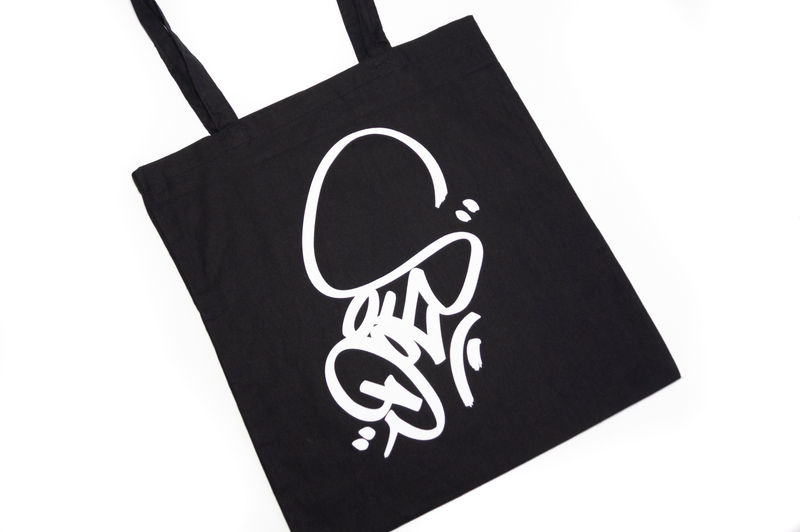 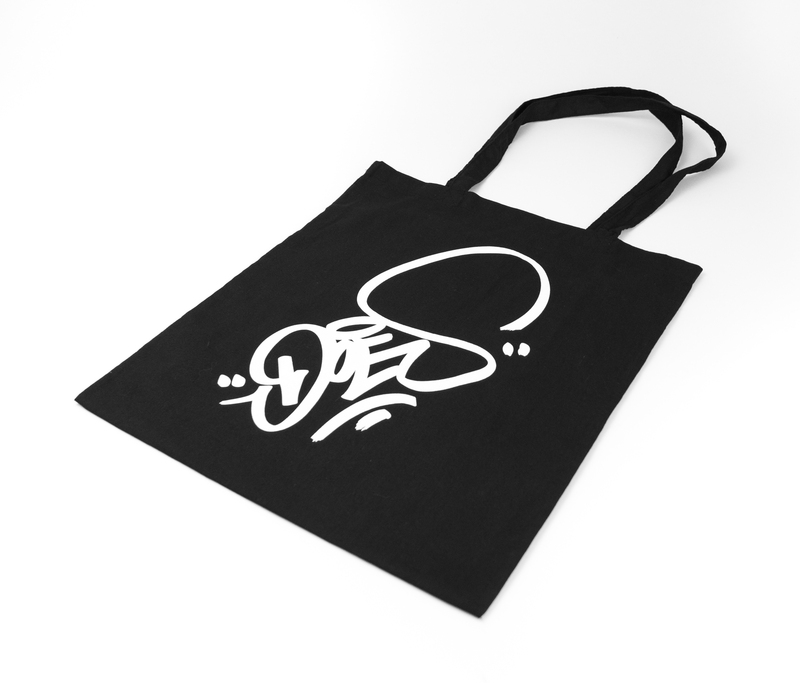 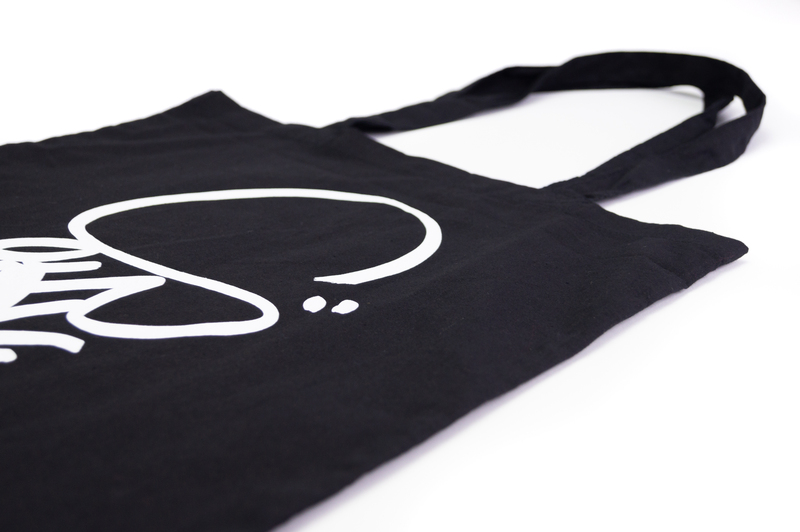 Black tote bag with ’20 Years Tag’ screen print, 100% cotton fabric. 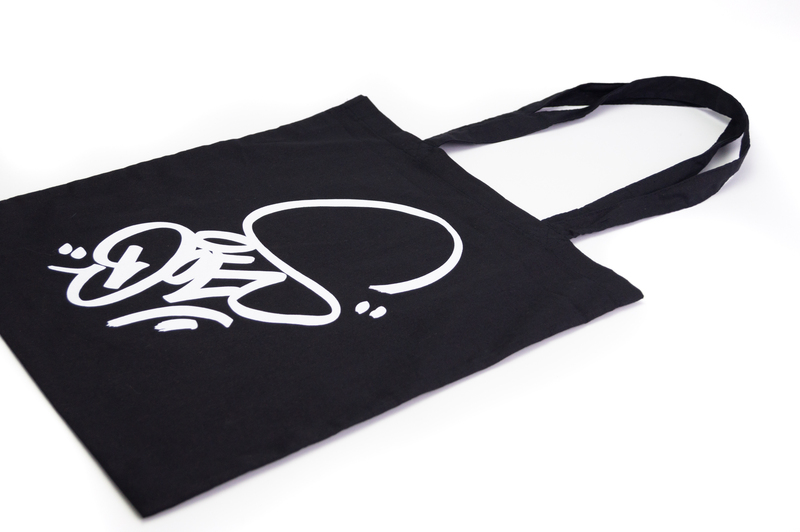 Size: 38 cm x 41cm. 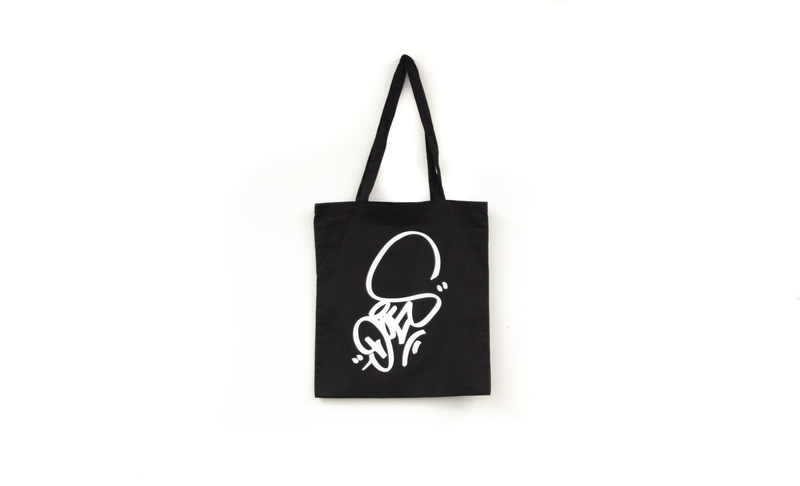 Print size on tote bag: 28,5 cm x 30 cm. 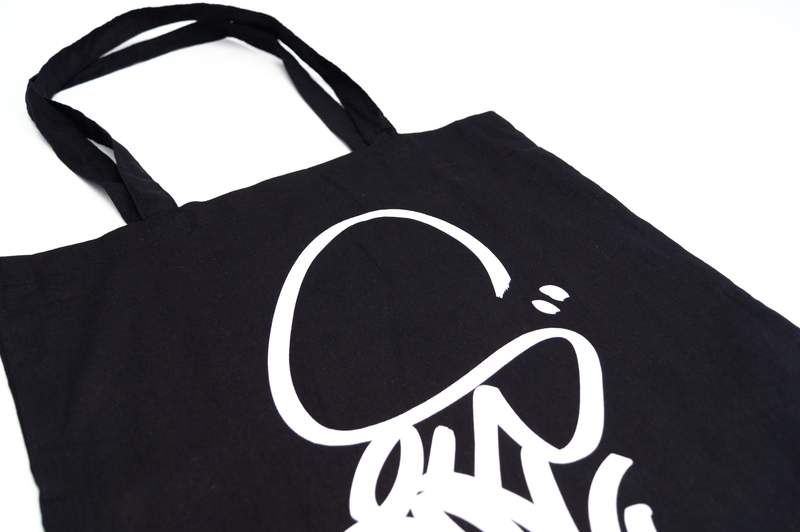 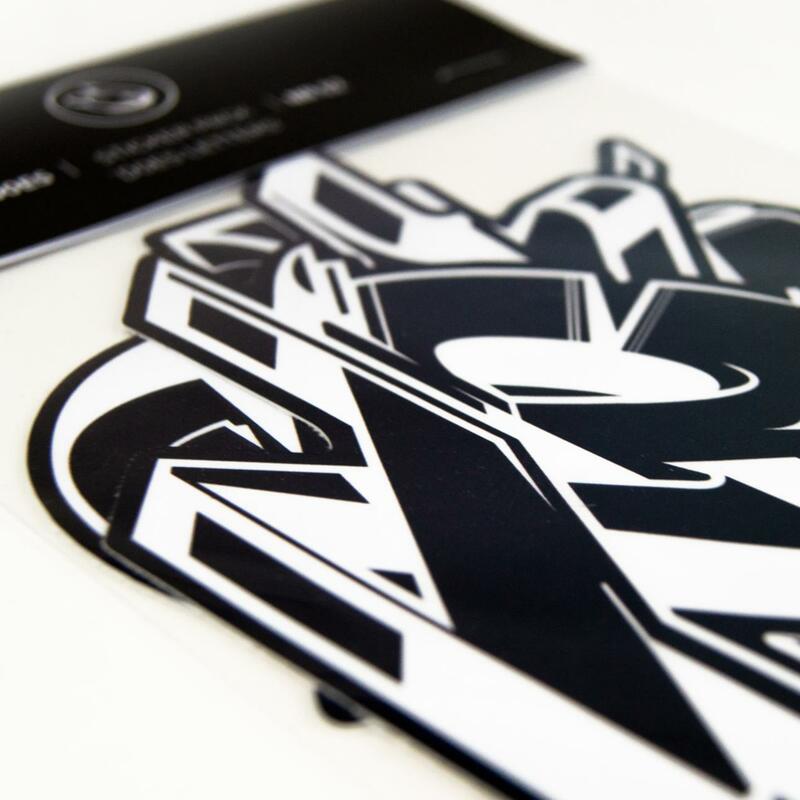 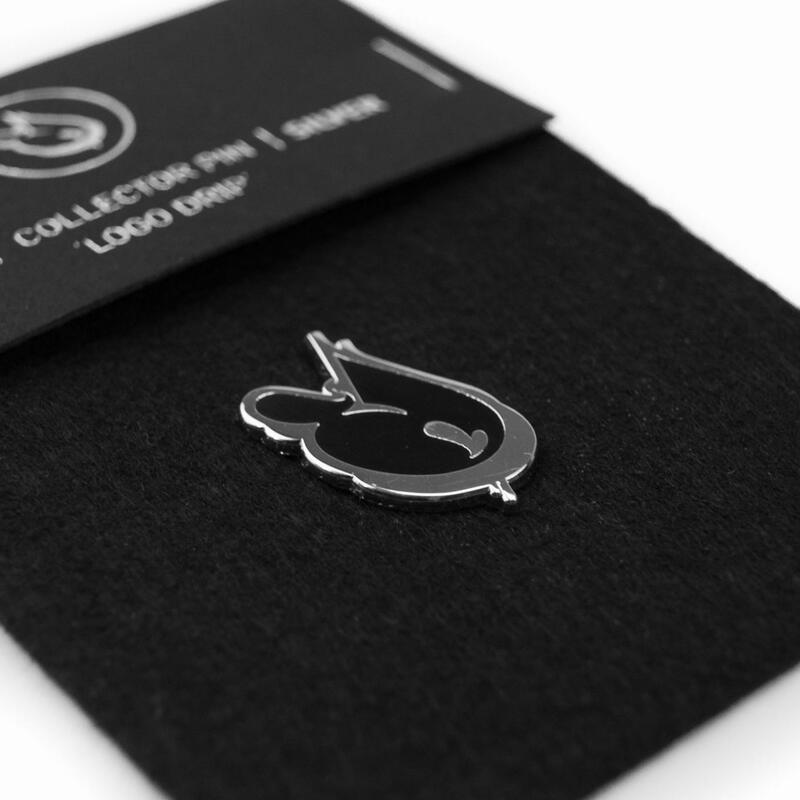 The 100% cotton fabric is of a 140 gsm weight.